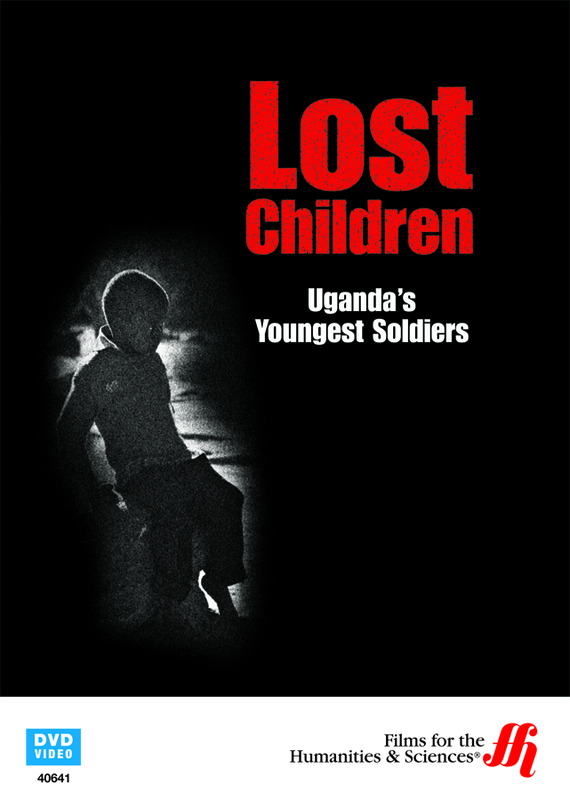 Get ready to experience the tough, inhumane world of Uganda's youngest child soldiers in this stunning documentary. In northern Uganda, the Lord's Resistance Army forced thousands of children into armed conflict, where the children committed unthinkable atrocities against their own tribes. These children were both the victims and the perpetrators of terrible acts of violence. This documentary tells the story of these child soldiers, as seen through the eyes of two young boys and two girls. These four children recount their experiences, while trying to return to their parents and tribes since being rescued from the army. The return is not an easy one, though, because the kids are viewed by many as murderers. 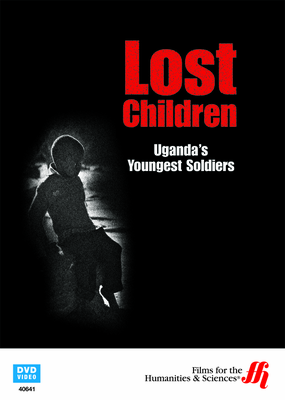 The tragedy in Uganda in not a unique occurence, and its stands as an example of why the world needs to become aware of the practice of forcing children to become soldiers.